September is State Fair month in Virginia and cotton candy is an iconic state fair food. It is fluffy, super sweet, and comes in fun colors. 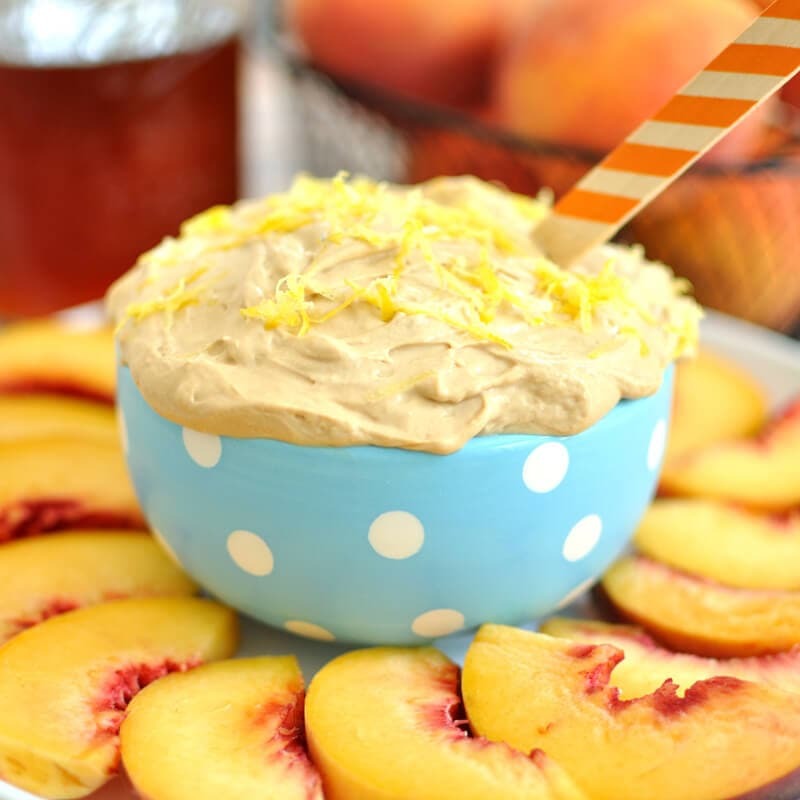 Today’s dip recipe will let you bring a little bit of the state fair to your next gathering with this cotton candy dip. There is just something about cotton candy that screams fun childhood memories. Amusement parks, fairs, carnivals, and sporting events all come to mind. Who remembers eating cotton candy as a kid? My cotton candy memory is from my hometown’s annual Autumn Days celebration. I grew up in small town America with the traditional main street lined with local businesses (and only one stop light). On the first Saturday of October each year, the entire town came out and filled the street to welcome in fall with food, crafts, games, and festivities. I still remember the big metal bowl and watching the cotton candy being spun onto the stick and handed to me (no pre-bagged stuff here). It was sweet and sticky, just the way cotton candy should be 🙂 Oh, and it only came in one color: pink! Do you have a favorite childhood memory that involves cotton candy? 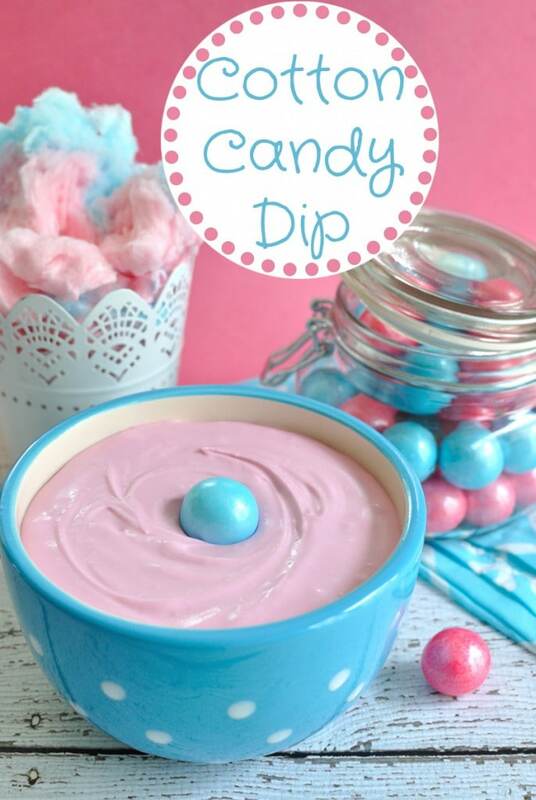 Ok, back to the cotton candy dip which actually uses cotton candy as one of the ingredients. I used a tub of store bought cotton candy, but you can certainly use fresh spun cotton candy if you can find it or happen to have a cotton candy maker. I’m sure fresh would make this even better. This would be a fun dip for a child’s birthday party or a baby shower. You can use food coloring to make it the desired color if you can’t find cotton candy in your preferred color. 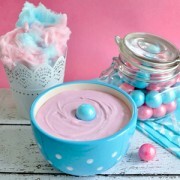 Cotton candy dip is great served with cookies or graham crackers. Pour the heavy whipping cream into a small bowl and add in the cotton candy. The cream will instantly dissolve the cotton candy. 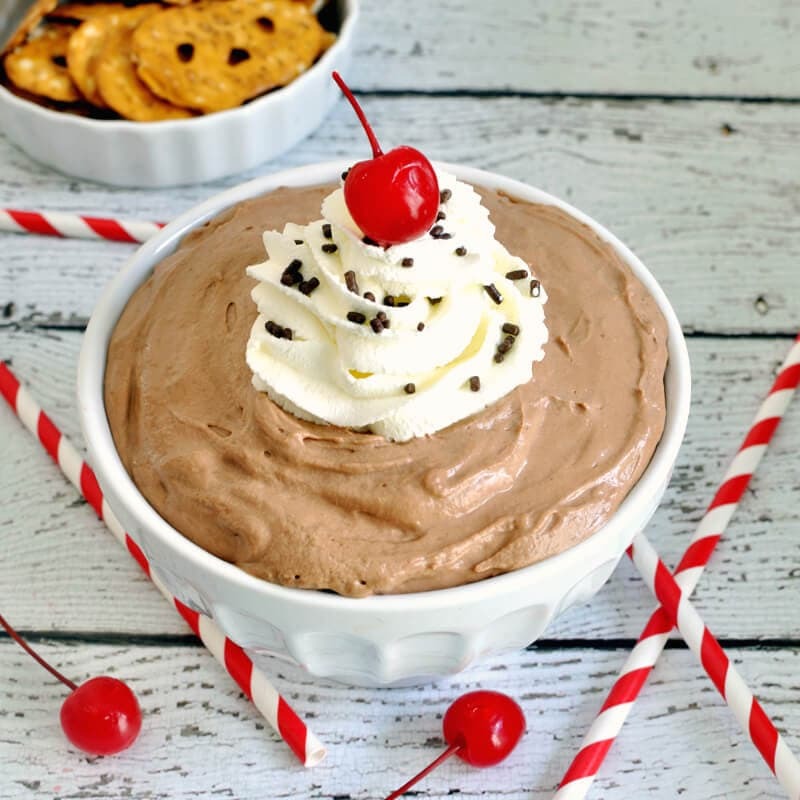 Using a mixer, beat the cream until soft peaks form. Set aside. In a medium bowl, mix together the cream cheese and powdered sugar until smooth. Fold in the whipped cream mixture. If desired, add a couple drops of gel food coloring to reach the desired color. 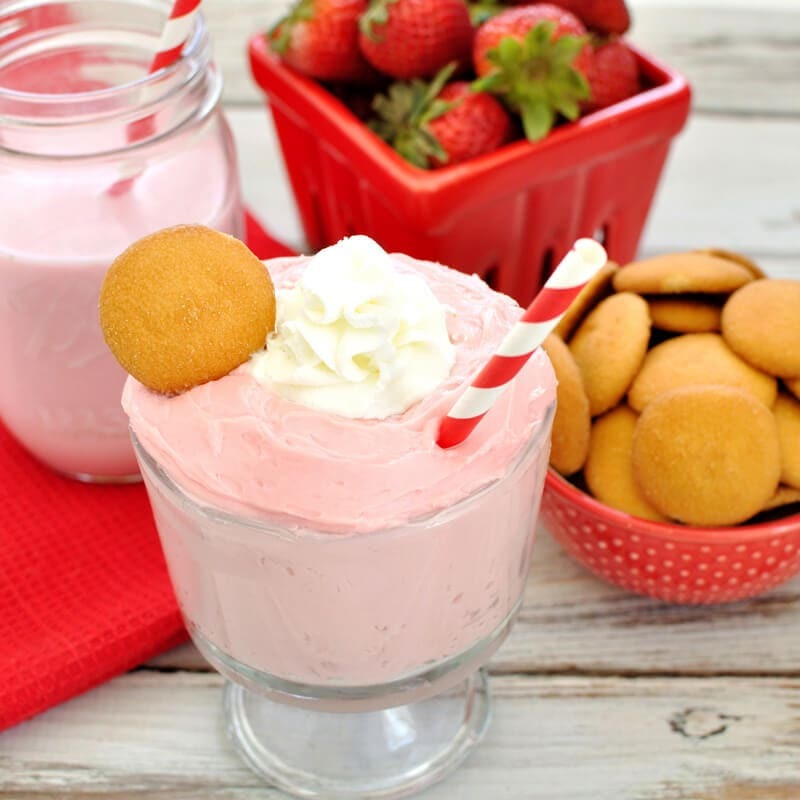 Chill for an hour and serve with cookies or graham crackers. You are a genius! My daughter is going to DIE for this. And she’s been begging for lemon cupcakes with cotton candy frosting (???? right? I know) and you’ve totally given me an idea. Thank you! Pinned! Thanks so much! I really wanted something that incorporated cotton candy and not just a flavoring 🙂 Lemon and cotton candy…well…I guess there could be worst things, lol. Glad I could be an inspiration! Thanks, I’m going to use this for a baby shower. Looking for something unique and I believe it will be a hit.